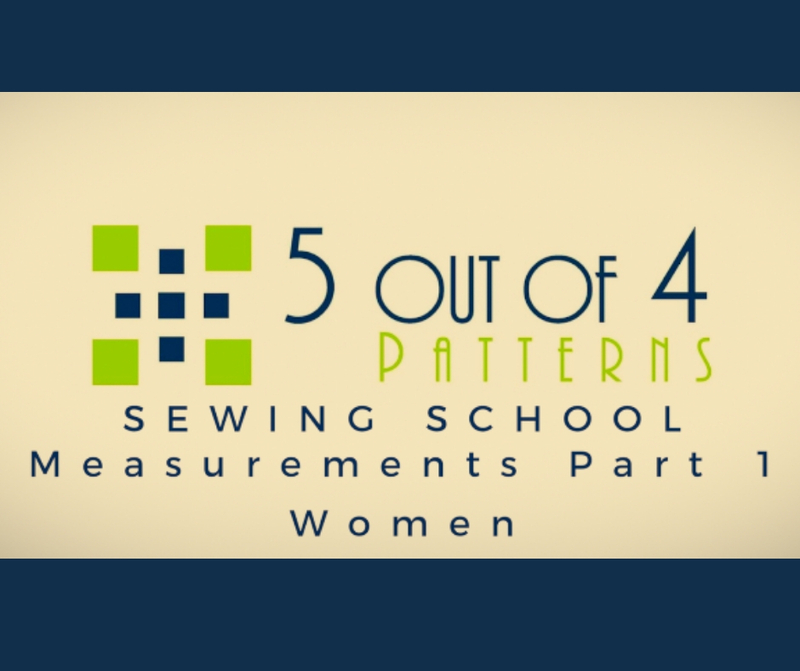 There was a time when I first started sewing garments that I just guessed at my measurements. Anytime something actually fit it was one happy surprise. It didn’t take long for me to realize that I needed to learn how to take proper measurements! 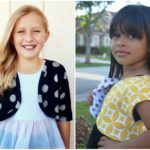 Today, I’m going to teach you what I’ve in my years of sewing for my own body. First things first, It’s time to be honest about our bodies! I need you to know that it’s okay to be okay with your measurements today! It’s okay. Regardless of the measurements our fab bodies have carried us through life. Let’s vow to be kind and honest with ourselves about the body we live in. Even if you haven’t reached your body goals be honest with yourself about the body and measurements you have TODAY! 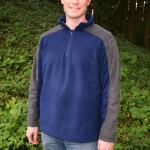 There’s nothing quite as amazing as making a well fitted garment that is flattering. We can’t possibly accomplish this if we’re dishonest about our waist measurement, There, I said it. When you’ve finished watching be sure to check out the rest of this post. We’ve the FREE PDF Download, as well as a link to AMAZING measuring tape I use. 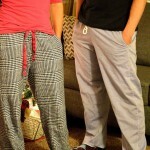 We also have a couple measuring tapes we’re giving away so make sure you real ’til the end! 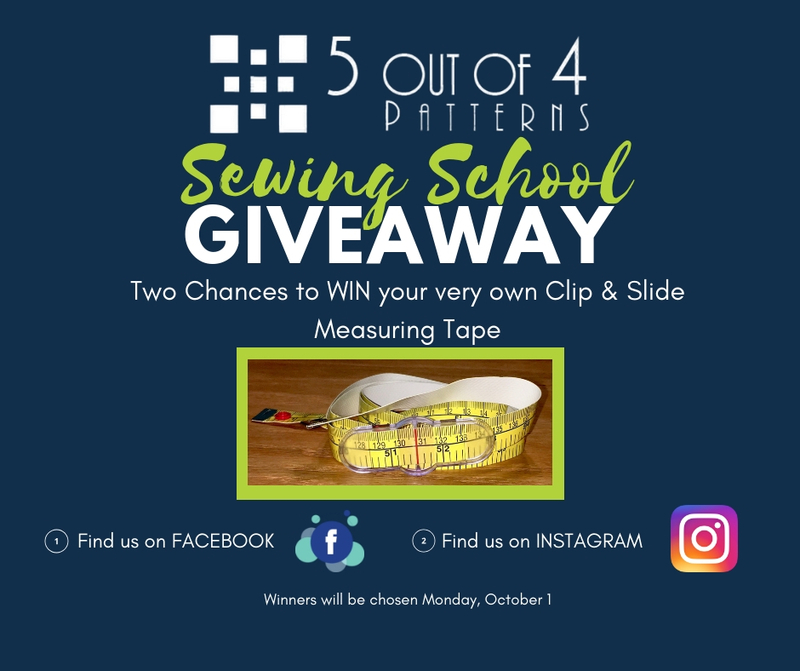 Last but not least, we’re giving away, not one, but TWO Clip and Slide Measuring Tapes. You have two opportunities to win. Find the OFFICIAL post in our Facebook Group and on our Instagram page and follow the instructions! This all begins Friday, September 28. Winners will be chosen Monday, October 1. 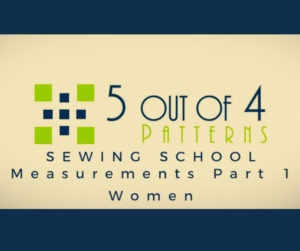 We hope this edition of Sewing School has been helpful to and look forward to seeing you next time for Part Two as we talk about measuring for kids! Wonderful instructions! I feel I now have the understanding to take my measurements in a more effective way!